2018 is just days away! Have you decided where you’re traveling next year? Here are five cities—in the United States, Africa, South America, and Asia—tailored to your interests. Each one would make a perfect jumping-off point for even greater adventures. 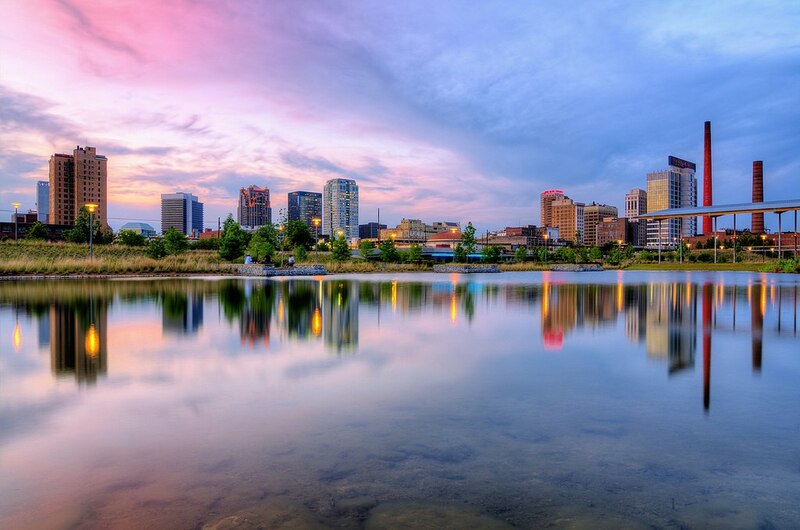 Birmingham: Foodies should head to the largest city in Alabama. It’s home to some of the most exciting restaurants in the United States. 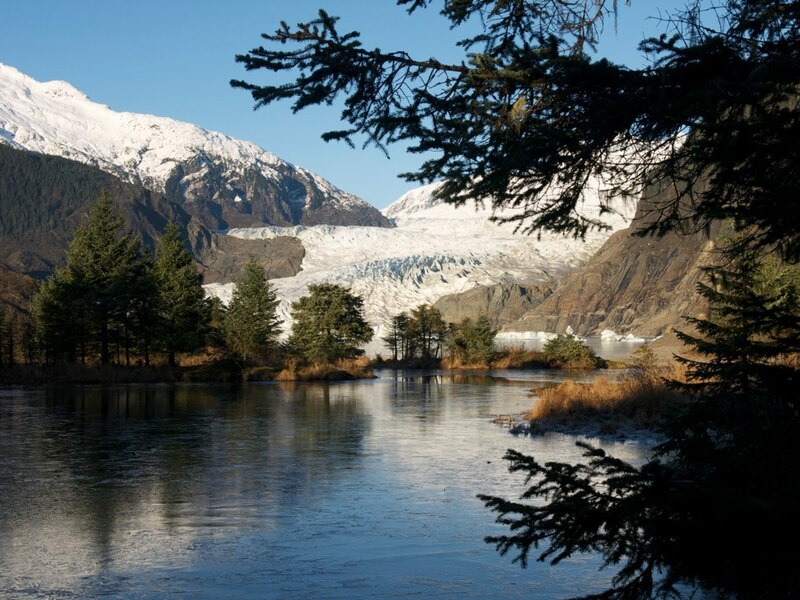 Juneau: Nature lovers should consider the capital of Alaska. It’s where you can hike to a glacier. 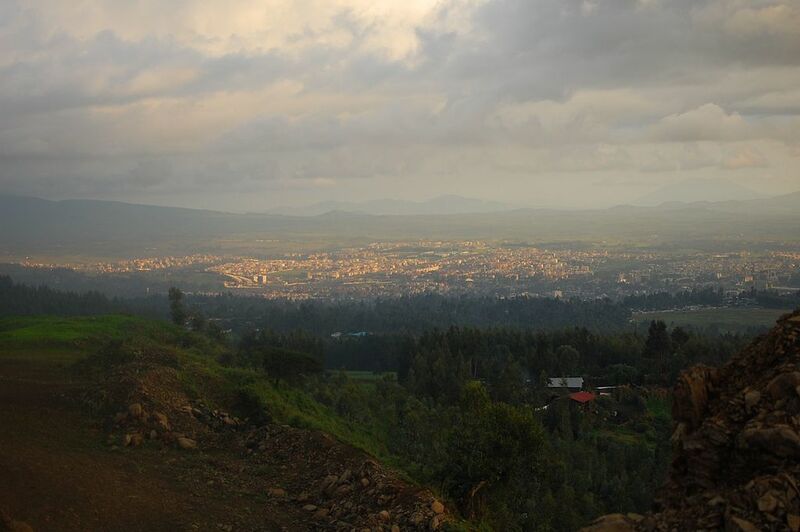 Addis Ababa: Coffee addicts should think about the capital of Ethiopia. It’s where the caffeinated drink originated. 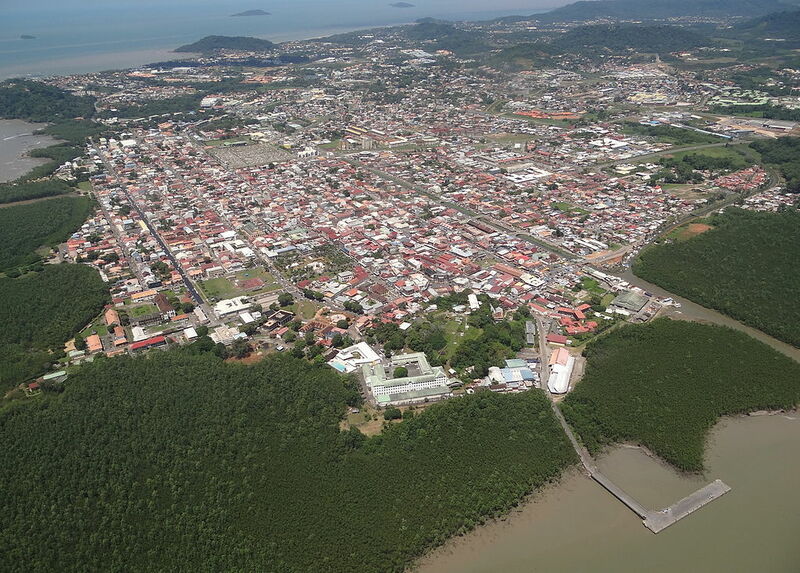 Cayenne: History buffs should venture south to the little capital of French Guiana. The colonial city is full of traditional Creole architecture. 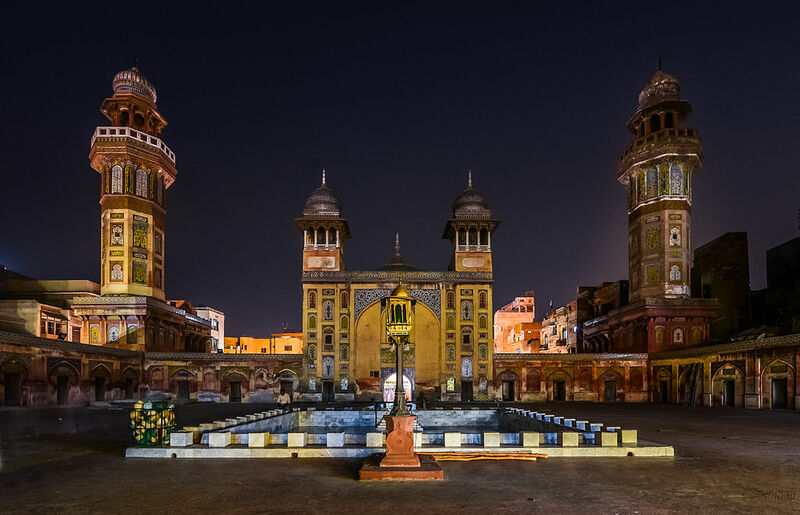 Lahore: Adventure lovers should look into the capital of the Punjab region. The City of Gardens would be on everyone’s wish list if it weren’t in Pakistan.